Cart Item used to add custom instructions. You may change the color of your shorts for no charge. Click short color of choice and "add to cart". Don't forget to add your skort of choice to your shopping cart. 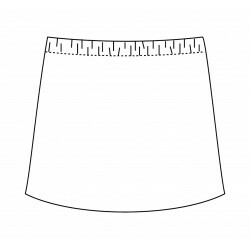 IF YOU ARE ORDERING 2 OR MORE SKORTS. We always e-mail to confirm so that we get your custom items correctly made. Only 4 pieces left! Sizes XS, Small and Medium are still available. 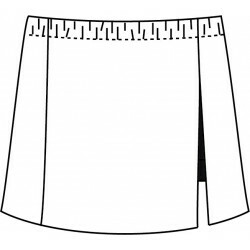 Two color paneled sporty skirt with built-in shorts. Breathable, fast drying fabric for exercise activities. Now available with capris! Add a front pocket for dog treats, locker keys, golf balls and tees and other small needs. 2" longer than our sporty skirt for more coverage and versatility. Includes built-in capris. Breathable, fast drying fabric for exercise activities. 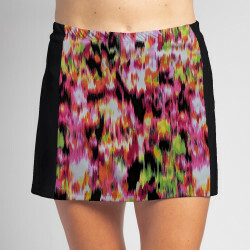 Two color paneled sporty skirt with built-in shorts. Breathable, fast drying fabric for exercise activities. 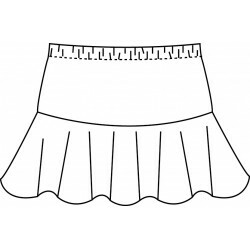 Flounce hem skirt with built-in capris and ball fringe trim at hem. Breathable, fast drying fabric for exercise activities. Two color paneled sporty skirt with built-in capris. Breathable, fast drying fabric for exercise activities. We specialize in custom team uniforms. We are proud that all of our items are made in Colorado. 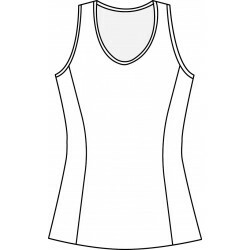 Our eco-friendly athleticwear fabric is durable, anti-bacterial and remains fresh, hygienic and odor resistant after multiple washings.